Lifestyle is a big thing that matters in IVF. Most people tend to neglect their diet or other habits due to which the success rate goes down. 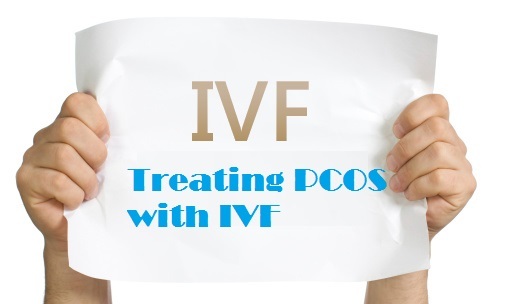 Prior to the IVF process, a woman should change the lifestyle and adopt a healthy one. Now this means that the intake of a proper and rich diet should be there with lots of fruits, nuts and green vegetables. One should bring down the quantity of caffeine in their diet as it is not good for the health. Similarly if you smoke or consume alcohol then also you should stop doing it. 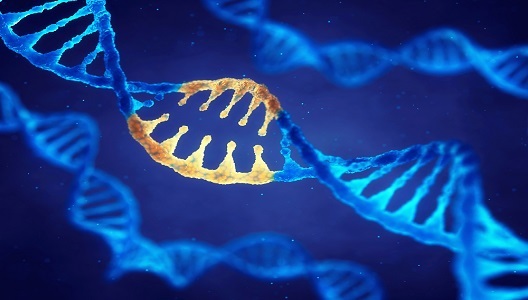 The way you lead your life can have adverse impact on the success rate of the IVF. 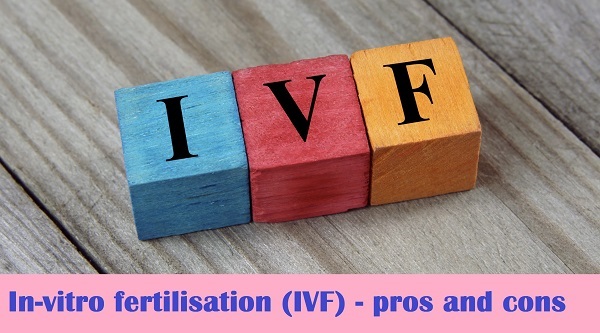 So you need to modify the same or else you might not be successful with IVF. Dr Shivani Sachdev Gour is the best infertility specialist you have been looking for. Since years she is in this field and therefore knows how to go about modifying the process catering the needs of the different couples. Use of advanced technology is yet another major difference that has changed things for the people. If you wish to know more about the dr shivani surrogacy clinic you can head towards the official website or you can even check out the reviews which are very useful. In this way you can learn more about Dr Shivani Gour and seek the appointment to discuss your case. When you plan to go for IVF, 3 months prior to it you need to start following the best and balanced diet. You not only have to take care of yourself but bring a slight change in your lifestyle as well. This means you need to be healthy and for this you can have some kind of workout according to your time and as suggested by your doctor. Yoga can be a great idea and does wonders for your health. If you are working and plan to start the IVF process, make sure your food has all the necessary nutrients. This can be in the form of green vegetables and seasonal fruits. Too much of cold drinks and soda should be avoided. Along with the changes in diet, you will be prescribed a few medicines too. It is important to take the medicines on time and follow the instructions of your specialist. This will help you to get successful at the very first attempt. There are lots of nuts which are very useful especially walnuts and almonds and ensure healthy eggs. Thus you need to be ready to do everything to ensure a better success rate. Both medicines and lifestyle changes can bring the difference you are looking for. So why take all the tension when you can work on the same and get rid of the problems that would bring down the success rate of IVF process. 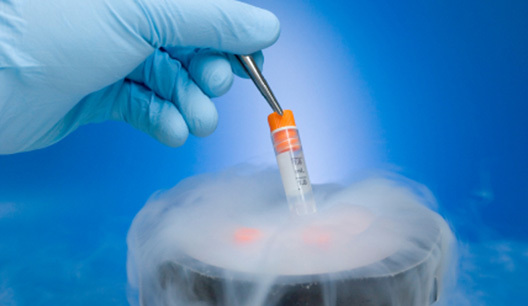 IVF really helps couples and that is why its popularity is going up day by day. Hope IVF can change your life and be a blessing for you.